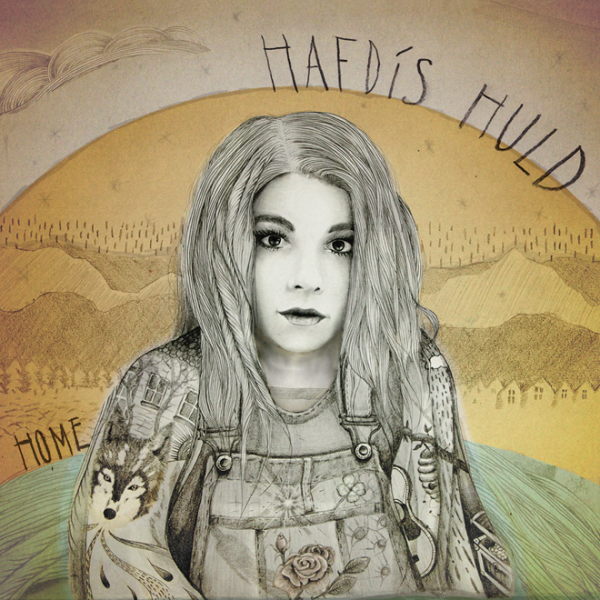 Hafdis Huld returns this spring with her first original album in four years and her third solo album of original songs, “Home.” Appropriately titled, the entrancing new album was written and recorded entirely in her picturesque wooden house located in the Icelandic mountains near Reykjavik. “Home” features beautifully stripped down production with a simplicity and directness that helps to showcase Hafdis’s pure and assured vocals to perfection. 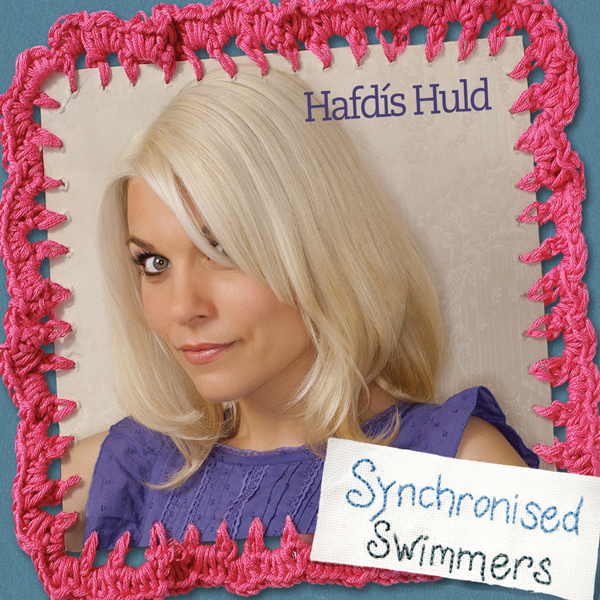 Written with an array of highly respected international songwriters, “Home” is a superlative collection of Hafdis’s trademark songwriting skills that her worldwide fans have come to expect with deceptively simple songs with a hidden darker undertone.